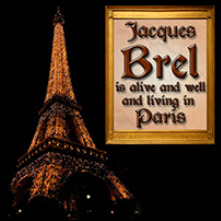 A musical revue of romanticism and cynicism, world-weariness and jaunty whimsy! 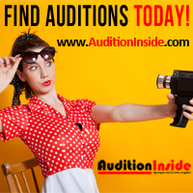 or to schedule an audition. This year consider becoming a Sustaining Partner. A monthly donation will provide year round support for the theatre. You can choose any amount from $10 a month. Click Here - and complete the on-line Donation form using our Encrypted Service. 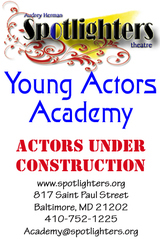 And remember that all donations to Spotlighters are Tax-Deductible to the fullest extent of the law. Seeking Teaching Assistant Intern for Spring After-School Ensemble. Click Here for more info. Seeking Part-time Education Program Director. Responsible for leading Theatre Education Program for After-School and Summer Academy, and for expanding the program into local schools.
. . . an epic battle of Good & Evil, of passion & propriety. 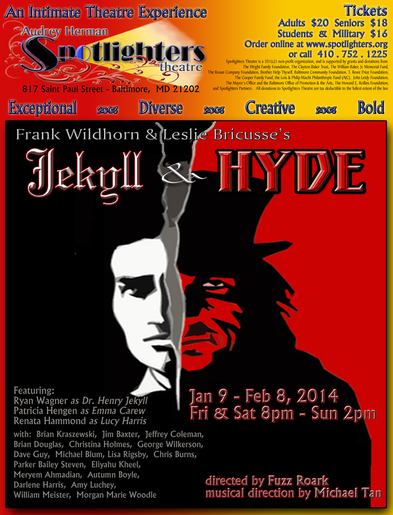 Synopsis: An evocative tale of the epic battle between good and evil: JEKYLL & HYDE. 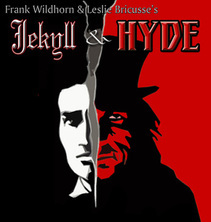 Convinced the cure for his father's mental illness lies in the separation of Man's evil nature from his good, Jekyll unwittingly unleashes his own dark side, wreaking havoc in the streets of London as the savage, maniacal Edward Hyde. 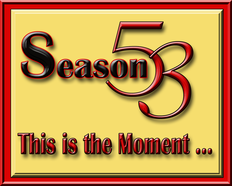 Presented by arrangement with Musical Theatre International. 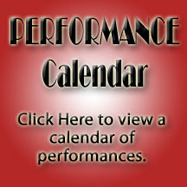 Performance Dates: Jan 9, 10, 11; Jan 15, 16, 17, 18; Jan 23, 24, 25; Jan 30, 31, Feb 1; Feb 6, 7, 8. Talk Back with Cast & Director: Sunday, Jan 25, 2015 immediately following the performance.